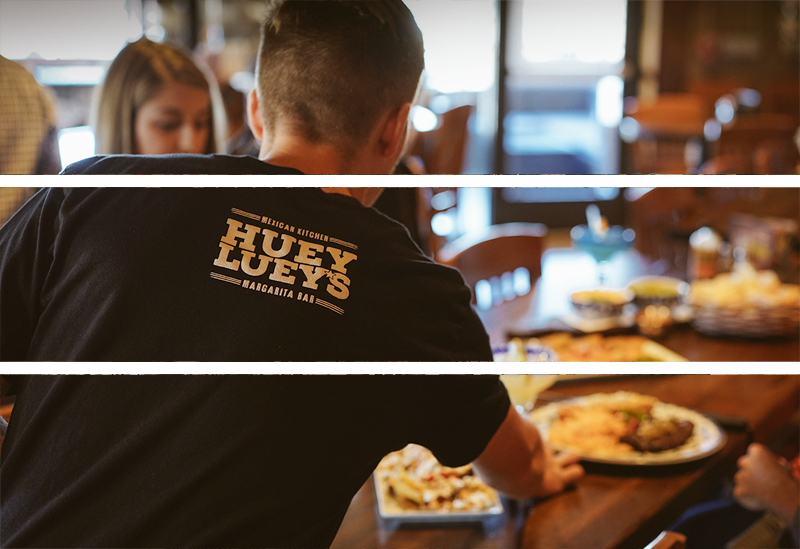 Founded by restaurateurs with decades of experience and a passion for serving guests, Huey Luey’s features a chef-driven menu, multiple bars and open air environments where adults congregate while families enjoy laid back dining areas. 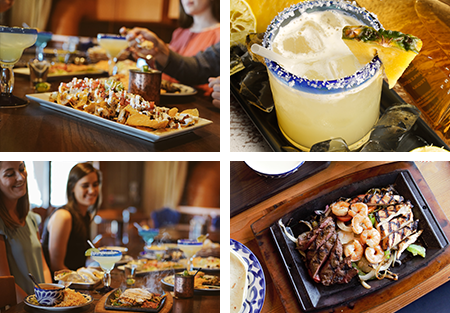 Huey Luey’s specializes in handcrafted, house-made Mexicana fare inspired by authentic recipes from regions throughout Mexico and around the U.S. 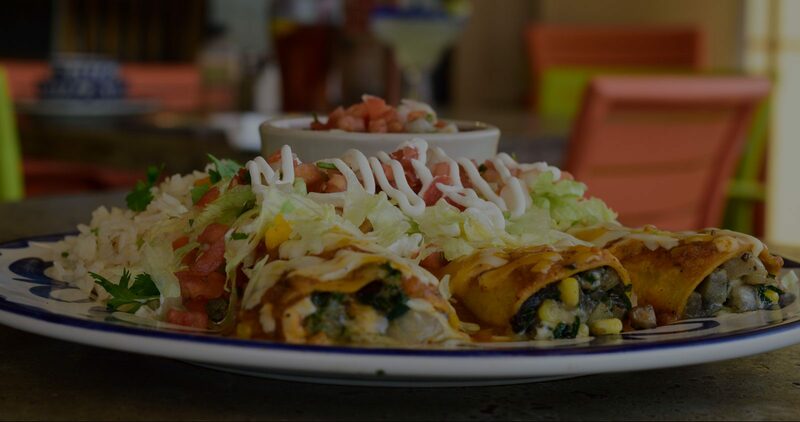 While the menu predominantly features Mexican dishes you traditionally find in high-quality Tex-Mex restaurants, you’ll also notice a nod to more American flavors with a Huey Luey’s “twist”. 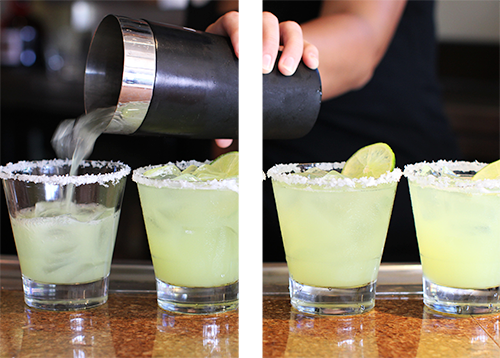 Huey Luey’s prides itself on its extensive margarita menu, including 20 fresh-squeezed, seasonal margarita flavors. 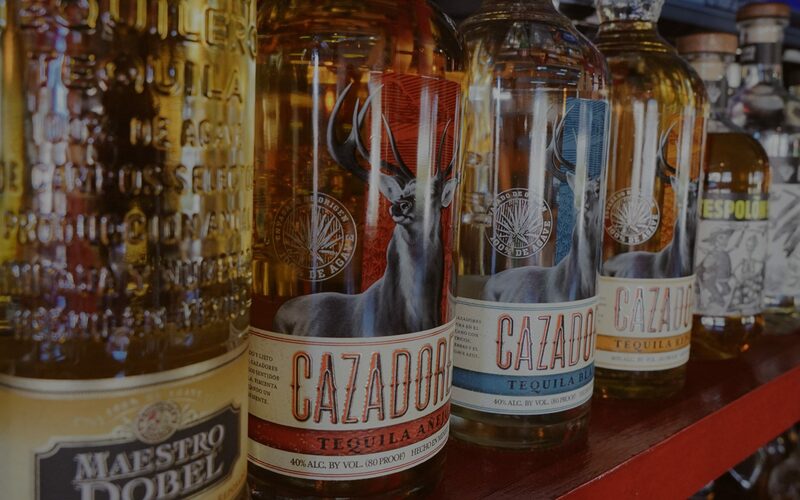 In addition, our tequila cabinet is stocked with more than 200 tequila and mezcals, one of the most extensive and diverse collections in the Atlanta Metro area. 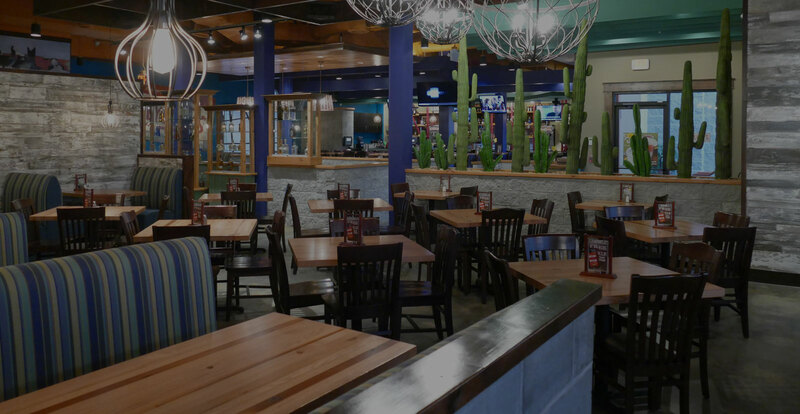 Huey Luey’s has three metro Atlanta locations: Acworth, Hiram and Sandy Springs. 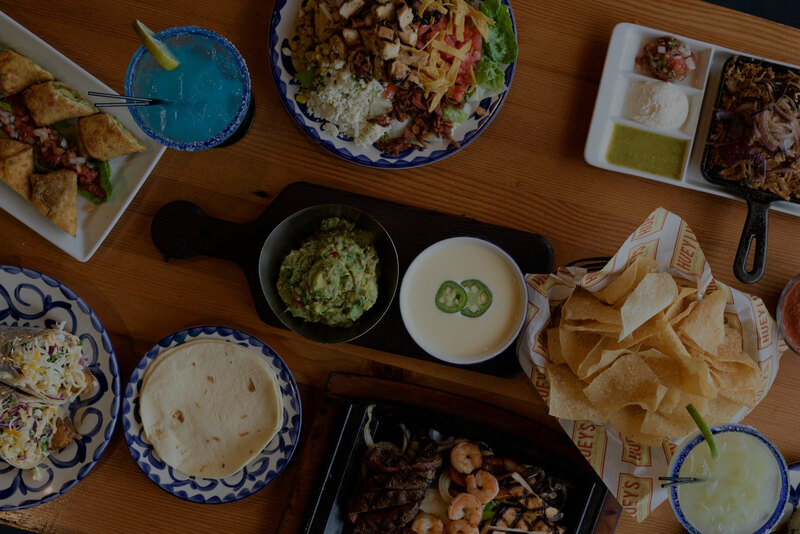 Visit the locations page to learn about weekly specials, hours of operation and explore dine-in and catering menus. 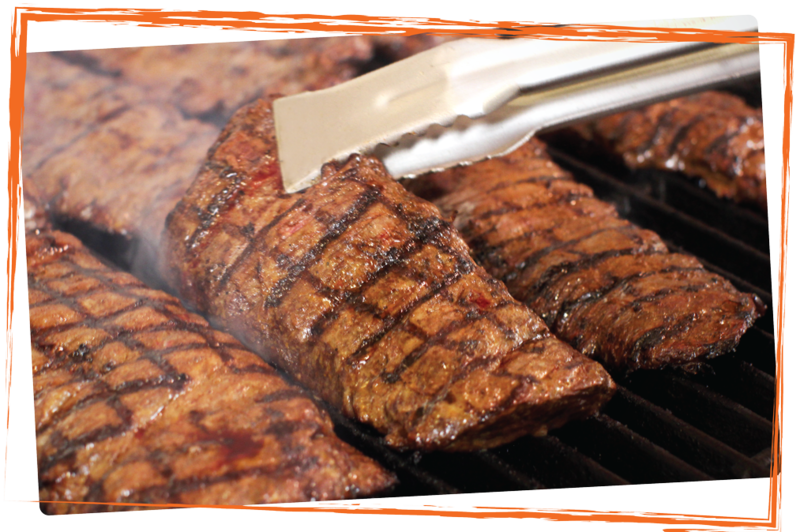 We’re looking for enthusiastic and passionate individuals to join our team and grow with us. 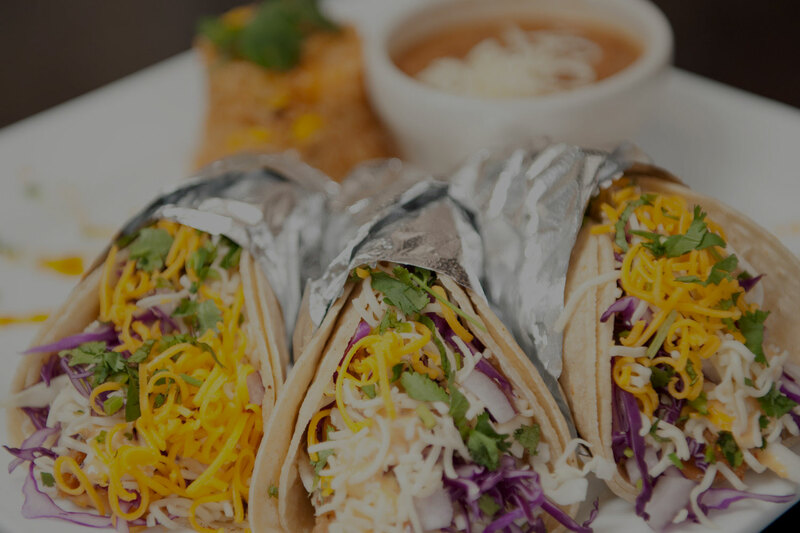 If you are interested in learning more about job opportunities, inquire below.